With time ticking away on the summer break, the prospect of returning to halls after a wild summer of travel and adventure might seem like an anti-climax for some. 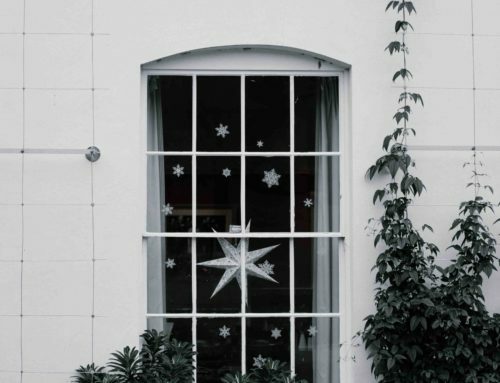 Not to worry though, as we’ve got the ultimate in décor to brighten your walls and inspire your next getaway. 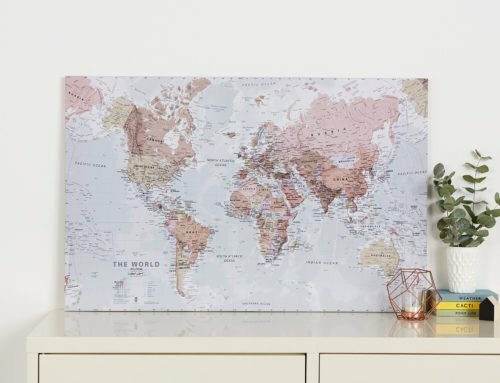 Whether you’re starting University for the first time with a gap-years’ worth of travel memories or want to relive your summer adventure for the rest of the year, we’ve got a whole host of world wall maps and prints that look stunning on display in halls, even on a student budget. 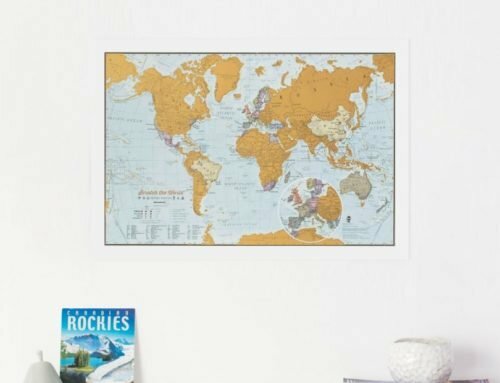 A must have for any self-respecting backpacker, the Scratch the World® collection is a fun and engaging way to scratch away each adventure until you’ve completed your bucket-list. 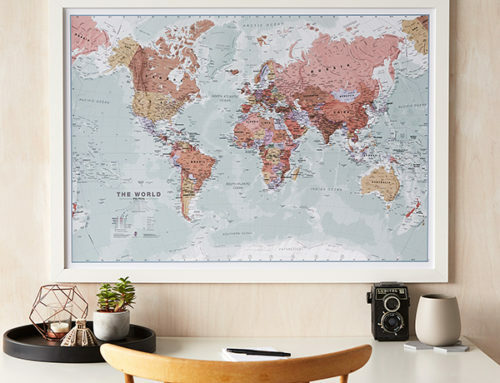 This best-selling collection is now available in more sizes, colours and destination options than ever before, including the original Scratch the World® print, Scratch Europe, Scratch USA, and even a travel-sized companion to stash in your rucksack. 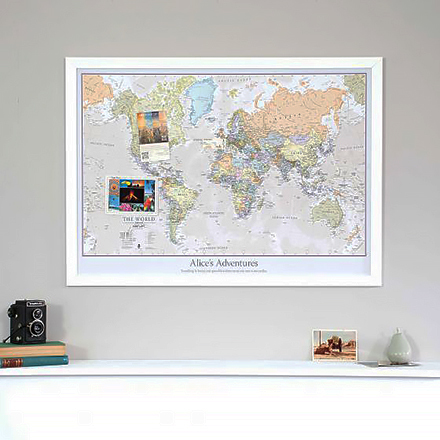 Once you’re done, display your progress on the wall, relive your travel memories, and plot your next great adventure. 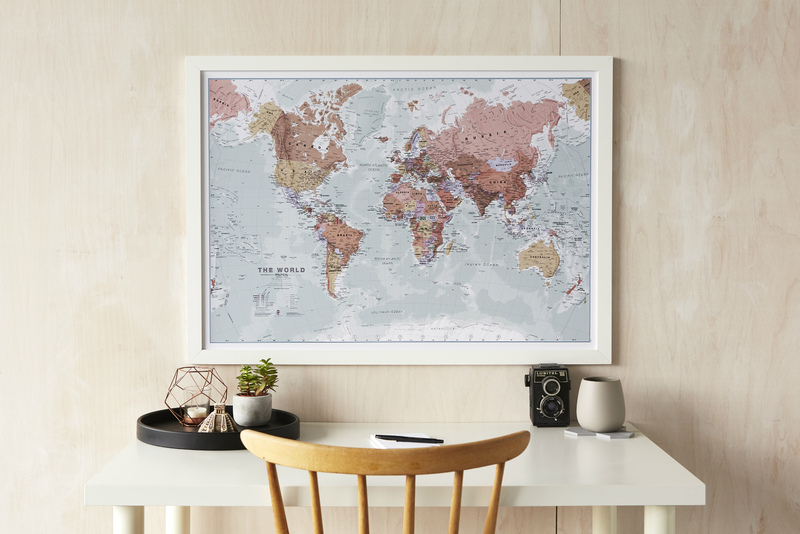 If you’ve chosen your university course based on a fascination with the world around you, a world map makes a great study companion. 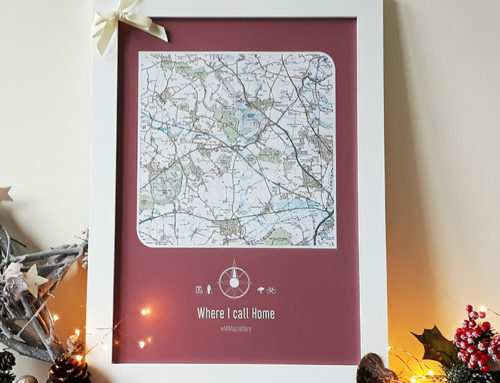 Our huge selection of wall maps includes political and environmental terrains in a range of sizes, finishes and colours. Some even come laminated so you can brainstorm directly onto the map, then simply wipe clean. The fact that they look amazing on the wall is just a bonus! 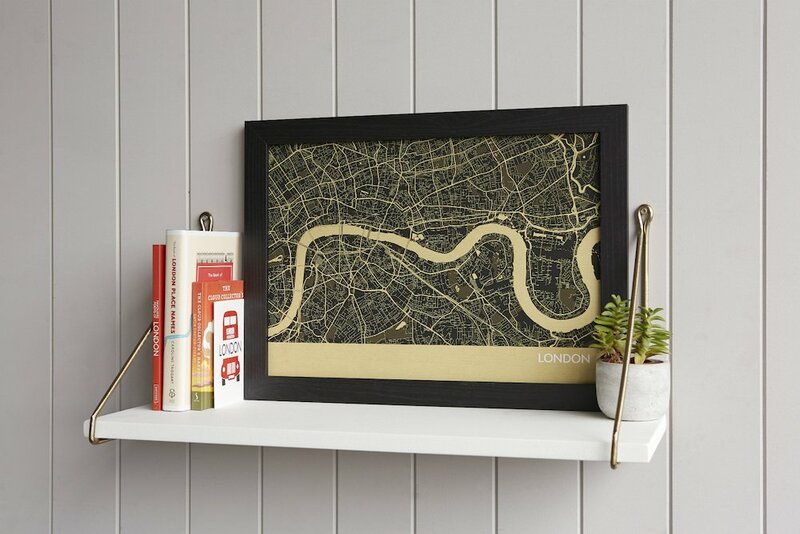 If you’re planning a high-flying career in the city after graduation, our slick range of City Street Prints is a fantastic motivator to achieve your goals and get you in the boardroom mindset, wherever in the world that might be. Canary Wharf? Penthouse office in NYC? The possibilities are endless! 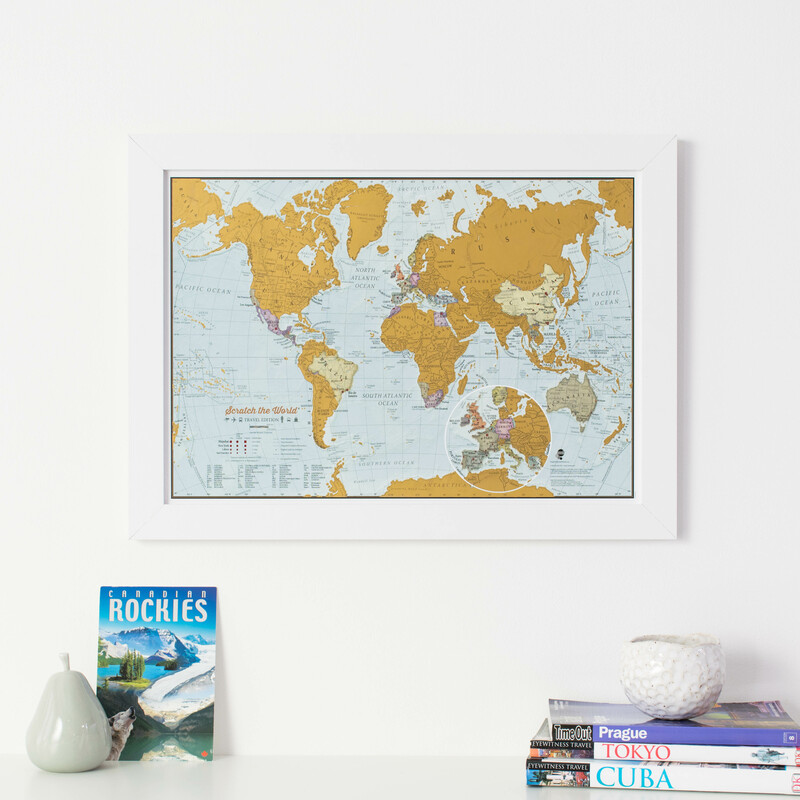 For those planning a lifetime of adventures once final exams are over, a personalised world map is the ultimate investment that will evoke memories to last a lifetime. 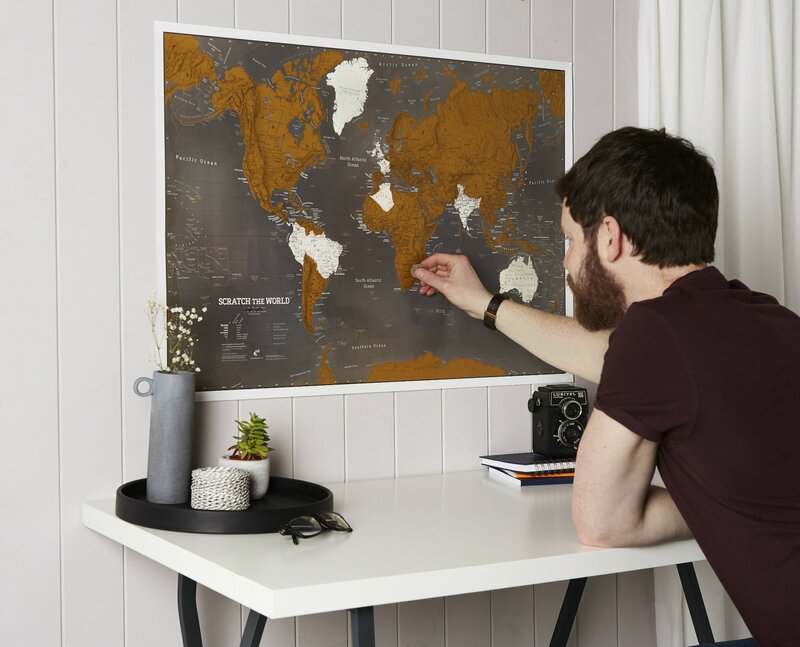 Many of our best-loved world maps come with the option to personalise, printed on high quality pin-board so you can apply each memory and snapshot in the places where they happened. 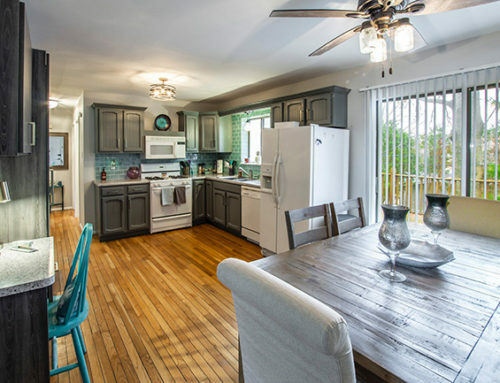 Popular finishes include Classic, Antique, World is Art, and more. Of course, there is fun to be had on-campus as well! 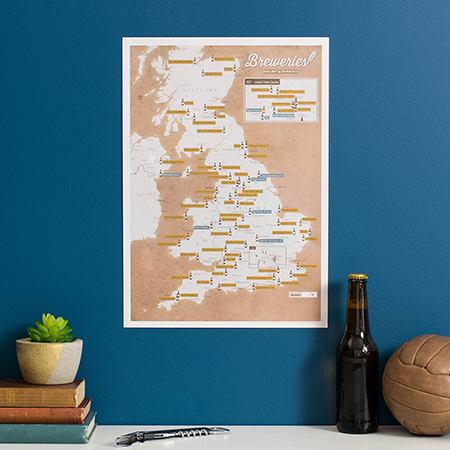 If your idea of time well spent is a night in the Student Union, why not broaden your horizons with Collect & Scratch prints featuring UK Gin Distilleries or UK Breweries? Each features a range of fine UK beverages, sampled and recommended by the team here at Maps International. 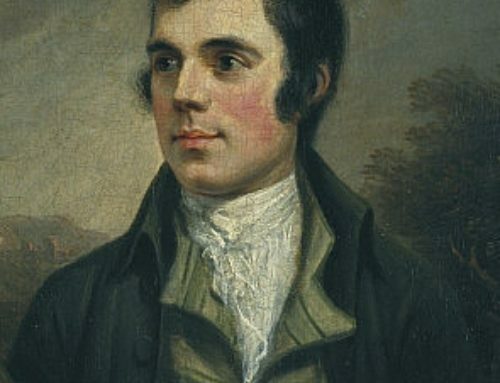 We won’t take the blame for you missing your Monday morning lecture though, so enjoy responsibly! Halls of residence are notoriously bland and lacking in personality. 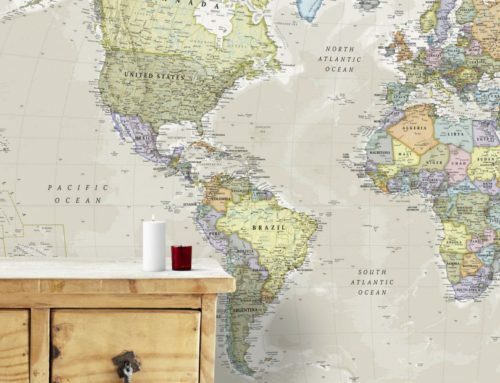 With world maps being a hot interior trend for 2018, any of these eye-catching prints will inject colour and life into your room, while barely making a dent in a student budget. Where will your degree take you?